“(It’s an) absolute gem of a program right here in Guthrie,” OJ Myers with Neighborhood Solutions said. LOU’s – an acronym for “Lunch On Us” – is located in the Cottowood Flats on Guthrie’s west side and began as the heartfelt outreach of Susan and John Long to feed the homeless lunch Monday thru Friday and send two sack lunches home with each client. There are other outreach programs in Guthrie with Lunch on Noble available weekdays at Trinity Episcopalian and Brunch on Noble available on Saturdays at First Presbyterian Church. “LOU’s serves 35 to 60 people each day. About 20 of these are children from the neighboring church who are fed in exchange for rent on the facility. The rest is a blend of adult men and women,” Myers said. 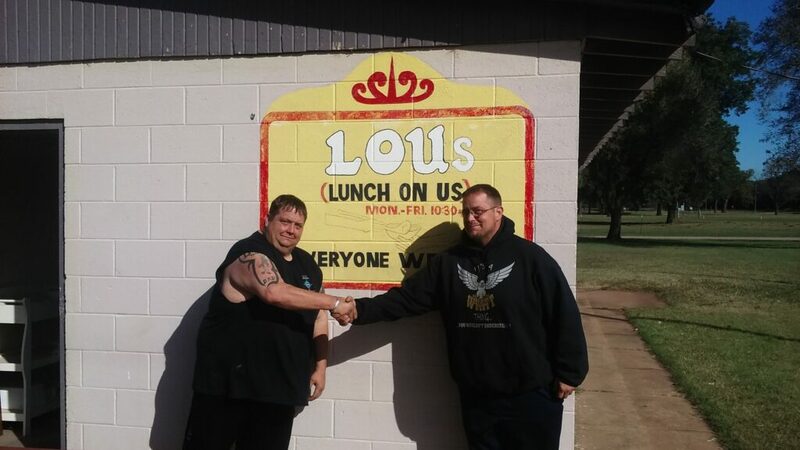 Michael and Marcus Wyatt, who are twin brothers, have taken over operating LOU’s after the unexpected death of Susan Long. Myers says they are working to affiliate LOU’s with The Regional Food Bank, which they hope will alleviate the great percentage of those costs. 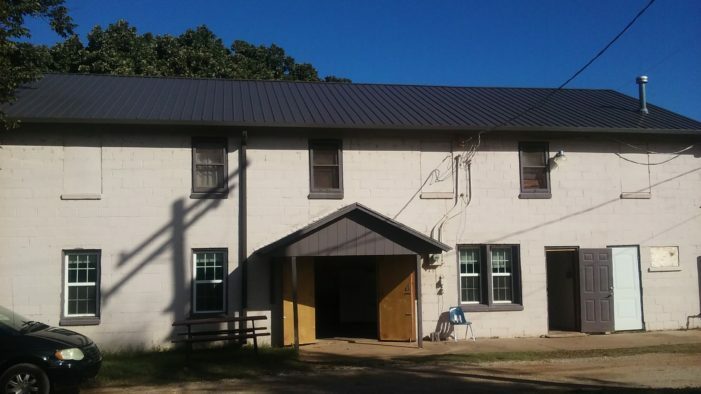 LOU’s, a 501c3 organization, is accepting monetary donations along with personal hygiene items for men and women as LOU’s does provide shower facilities. All donations are tax-deductible. Donations can be mailed to Neighborhood Solutions at 2003 W. Warner in Guthrie. Checks are payable to: LOU’s; or mailed to LOU’s c/o Grace Covenant Academy at 624 W. Warner, Guthrie.